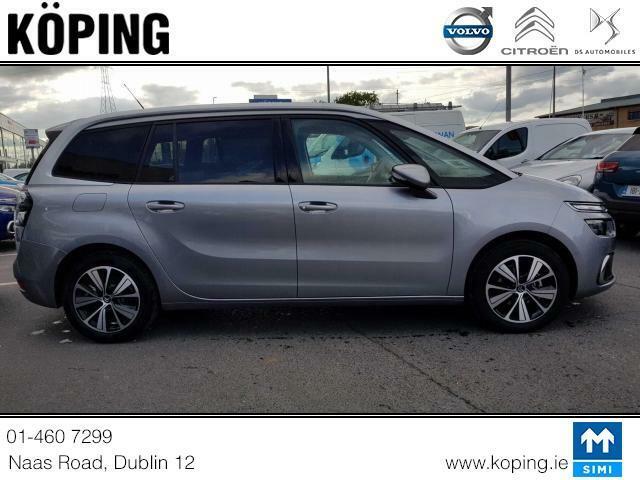 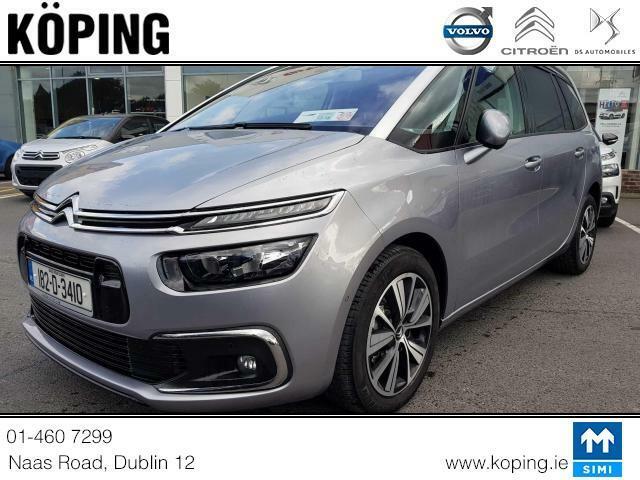 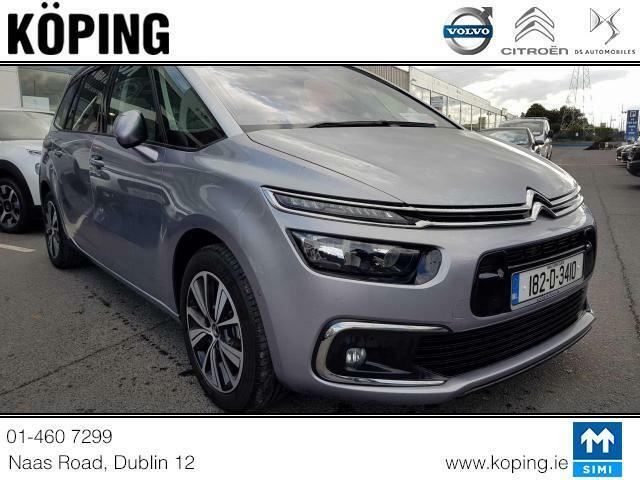 Now available the Koping Citroen Grand C4 Picasso Demo. 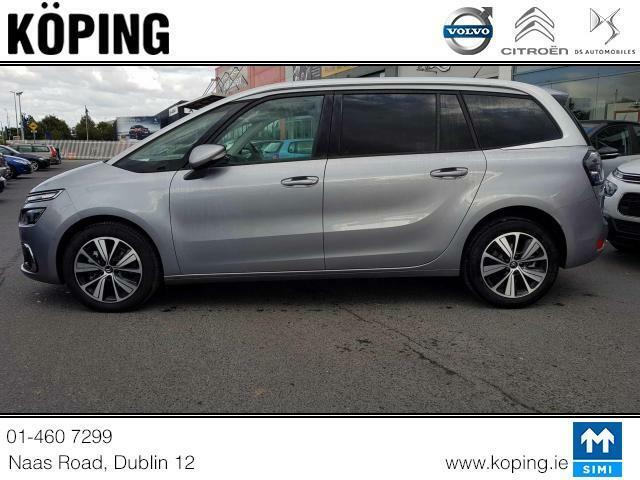 Massive savings to be made on this gorgeous low mileage 7 seater car. 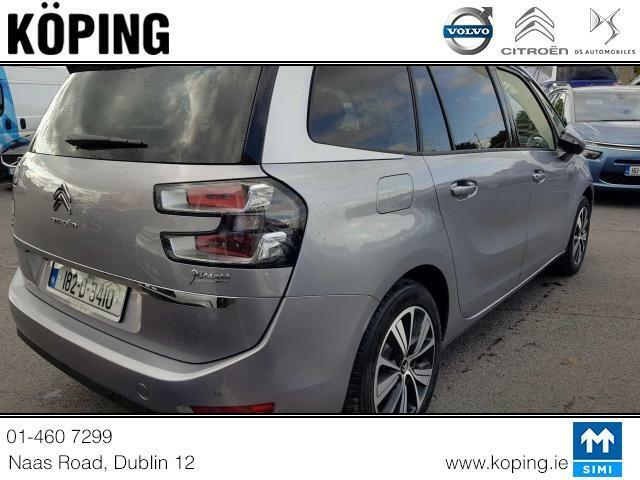 Some key features include 3 Isofix Points, Front Massage seats, Motorized Tailgate, Touch Screen Controls, Front Passenger Electric Leg Rest and much much more. 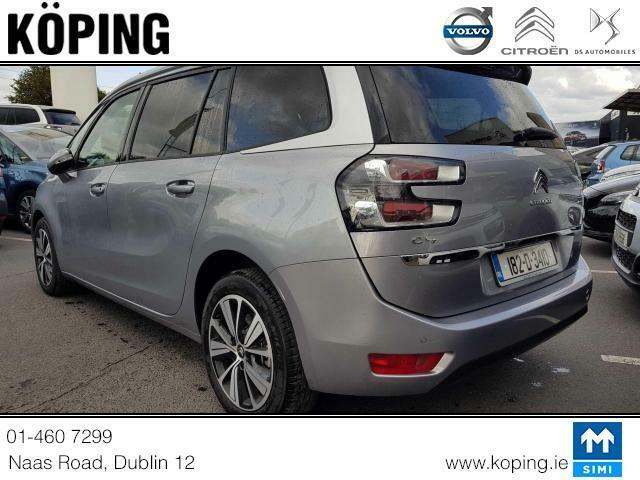 This car For more information please contact our sales department on 01 460 7299. 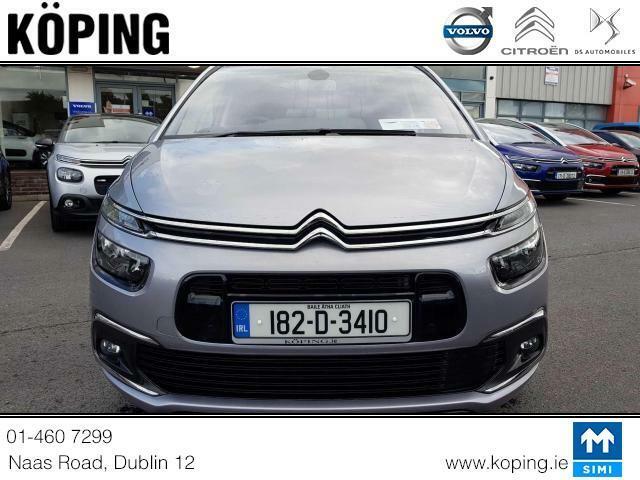 Air Conditioning,Central Locking,Full Service History,Immaculate condition,Electric Windows,Alloy Wheels,Cruise Control,Electric Mirrors,Fog Lamps,Immobiliser,Privacy Glass,Automatic Wipers,Automatic Lights,Centre Armrest,Luggage Cover,Multi-function steering wheel,Roof Rails,Climate Control,Satellite Navigation,Traction Control,Metallic Paint,Multiple Air Bags,Side Impact Protection,Anti-Theft System,Parking Sensors,Trade in accepted,Bluetooth,Remote Central Locking,EBD,Electronic handbrake,Folding rear seats,Six speed transmission,Isofix,Hill holder,Roadside assistance,History Checked,Finance Checked,Apple Car Play,Android Auto,Reversing Camera,Motorised Tailgate,Front Parking Sensors,Space Saver Spare Wheel,Wireless Smartphone Control,Touch Screen Media Control,Driver Fatigue Warning,Dual Zone Climate Control,Daytime Running Lights.